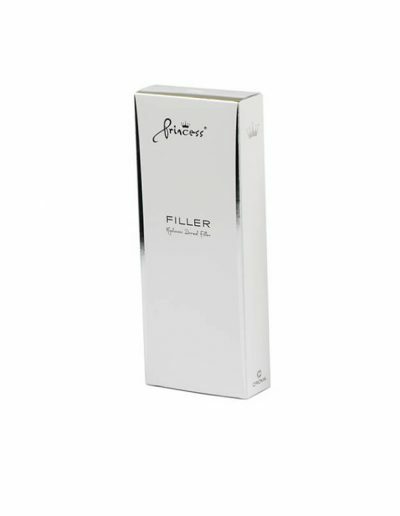 The Princess filler range may be used in almost all facial areas. 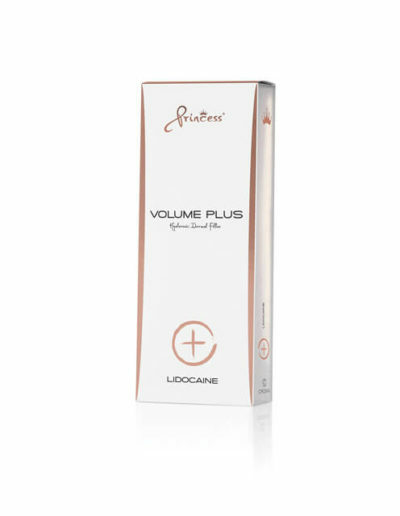 A perfect product for lip volume increase, highlighting Cupid´s bow, filling in fine lines and effective removal of facial scars. It is long lasting, but not permanent. Princess fillers are monophasic, complex and viscoelastic. Which makes them perfectly smooth and highly elastic at the same time. The products give natural and long-lasting effects, enduring from 6-12 months. Princess products were created using revolutionary, patent-protected S.M.A.R.T technology (Supreme Monophasic and Reticulated Technology). Only pure and natural hyaluronic acid of bio fermentative origin is used as a basic for the S.M.A.R.T synthesis. This process uses the well-established BDDE (Butanedioldiglycidether) as reticulation agent to create a very dense HA network and perfectly clear gel consisting of very long, strong and stable chains of hyaluronic acid. 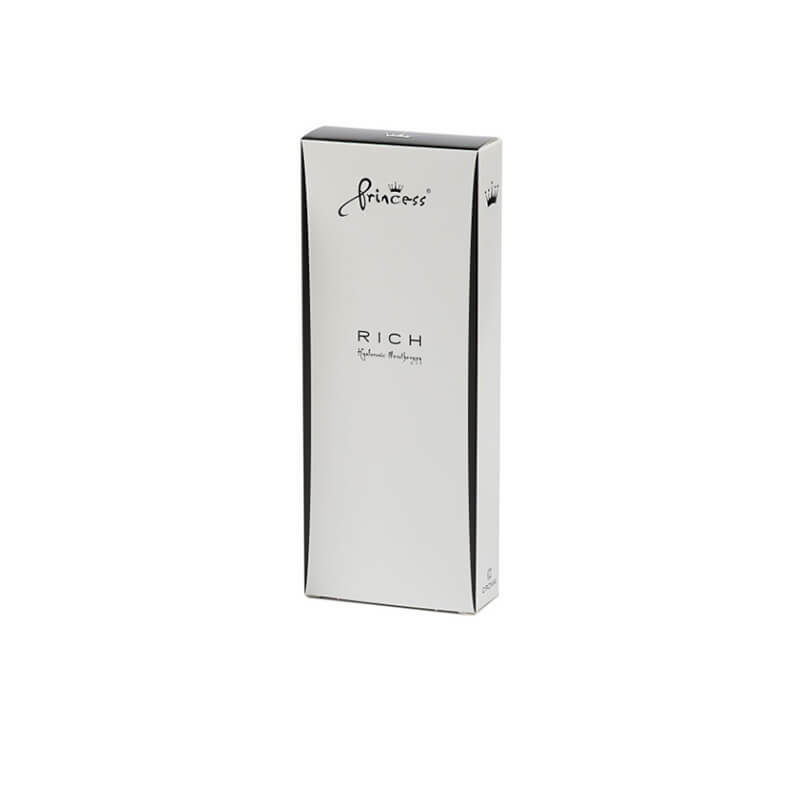 Princess Rich is an isotonic and biodegradable gel that is used for mesotherapy treatment and the correction of superficial wrinkles in the the upper skin layer. 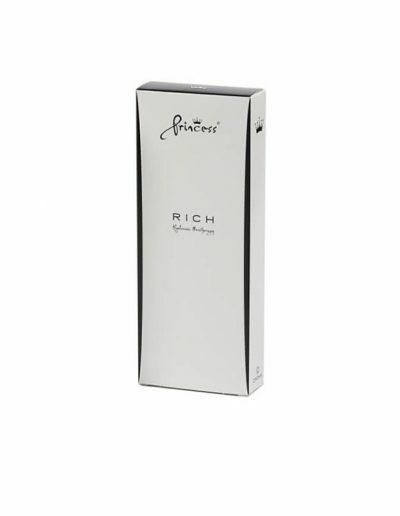 Princes Rich is based on the SMART technique which means the gel is not cross-linked but stabilised by glycerol, a natural moisturiser, which retains water and preserves hydration. 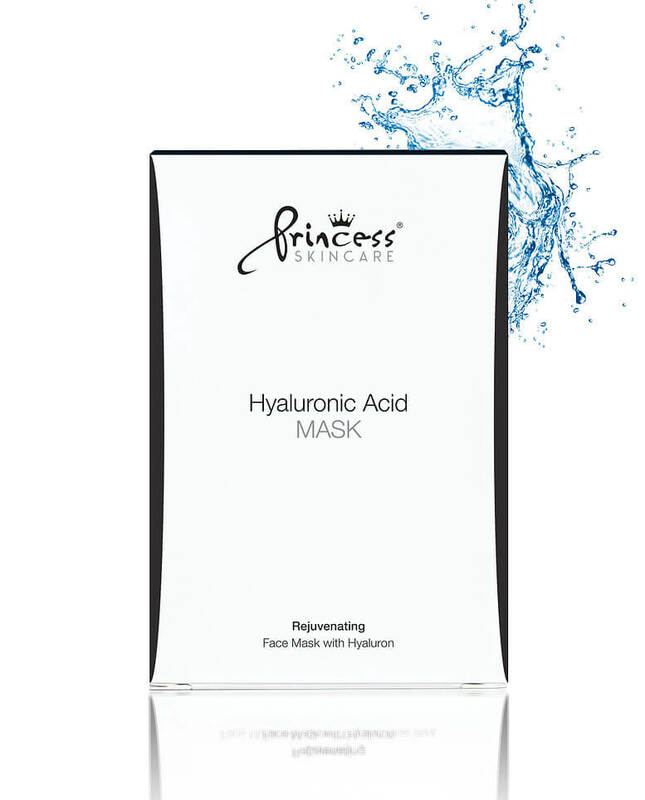 Princess Rich contains a high concentration of hyaluronic acid (HA) and the combination of HA and glycerol durably increases the hydration of the skin. 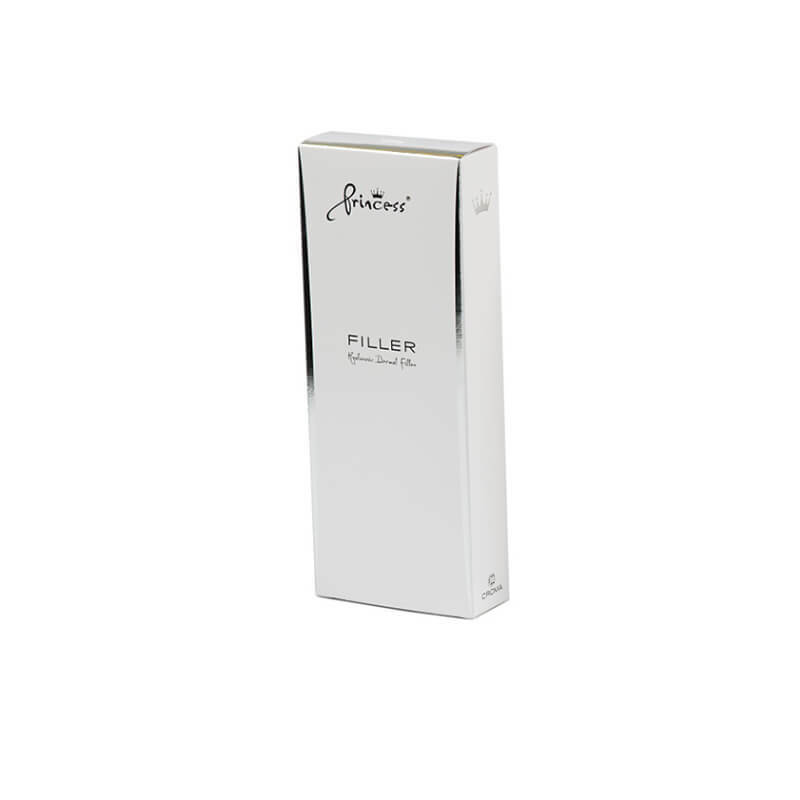 Princess Filler is a sterile gel that is used to correction of moderate facial wrinkles and lines as well as the enhancement of lip volume. For the correction of moderately severe wrinkles in forehead furrows, glabellar lines and to fill the lips, the product is injected into the mid to deep skin layer. Princess Volume is a sterile gel that is used to correction of deep wrinkles and folds, cutaneous depressions, facial contours and the creation of volume. 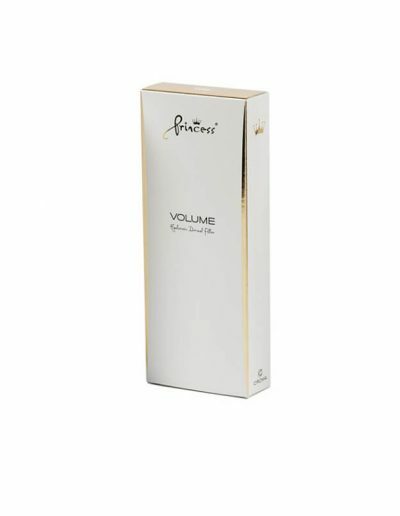 Princes Volume is being used in cheeks, nasolabial folds and marionette lines for building facial volume. 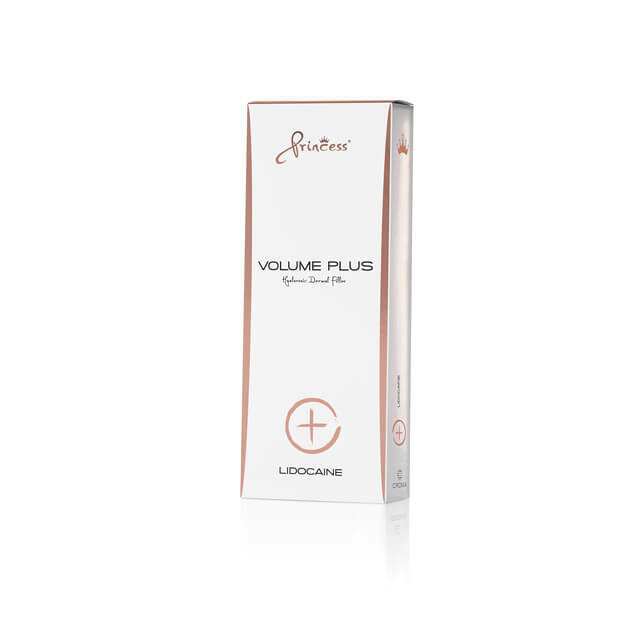 Princess® Volume Plus Lidocaine is ideal for volume enhancement, facial contouring and reconstructive treatment. The ultra-thin wall needles and added lidocaine causes less bruising and higher levels of comfort for the patient. It enables effective face modelling with visible, long-lasting and natural-looking results. The green tea mask contains many ingredients, which are known for their antioxidant and soothing effect and also have regenerating properties. 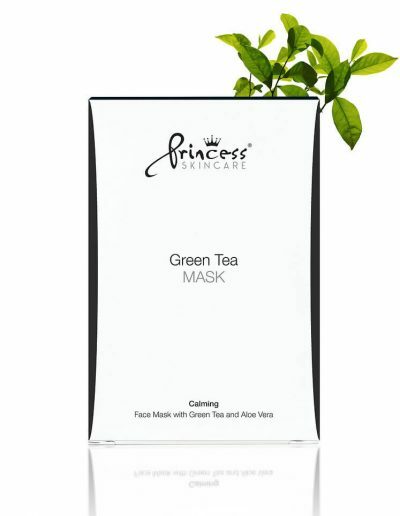 The green tea mask provides the skin with vitamins, soothes irritation and protects against harmful environmental influences. 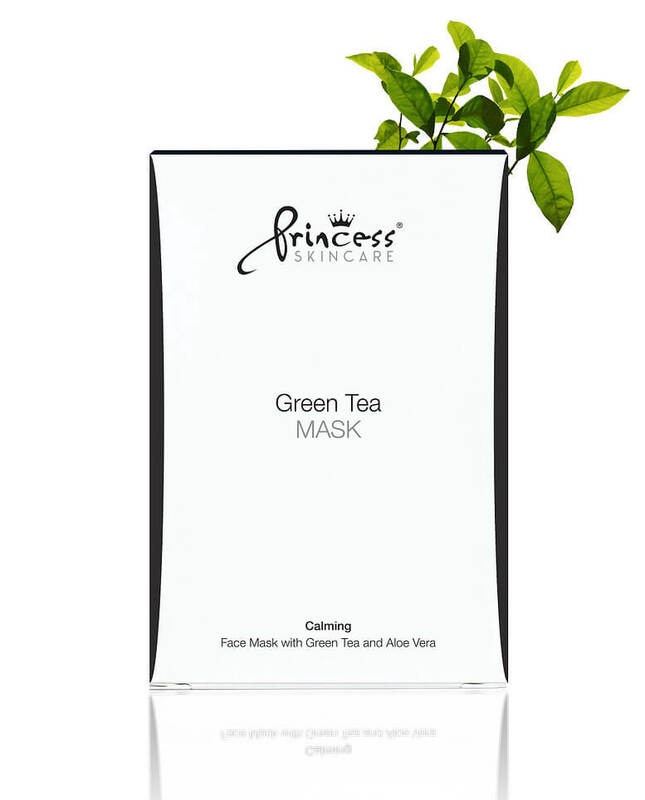 The green tea mask gives skin the optimal care and maintain a healthy, even complexion. 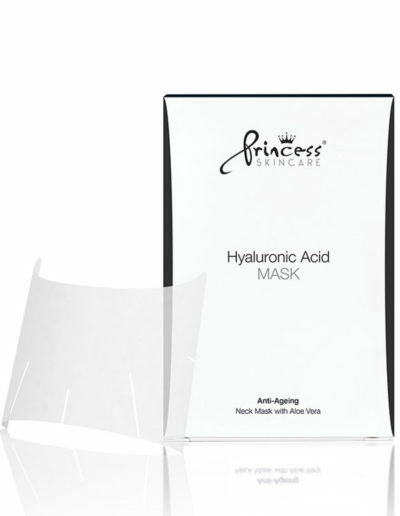 The hyaluronic acid mask increases the moisture content of the skin, reduces visible dryness and improves its elasticity. 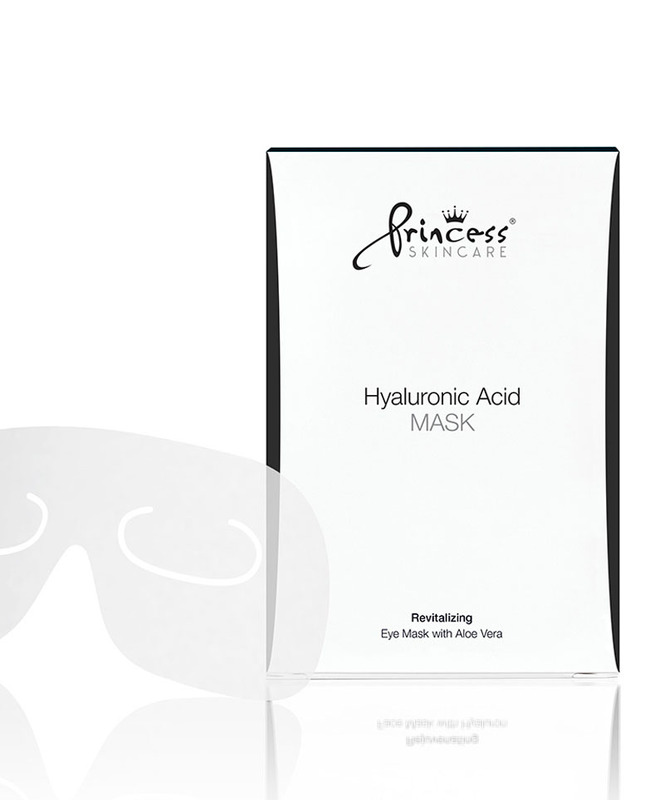 In addition to its pleasantly cooling effect, the hyaluronic acid mask helps to smooth small wrinkles and let the skin radiate. In a regular application the signs of the aging of the skin can be combated and a youthful appearance can be preserved. The Anti-Aging Neck Mask with Aloe Vera deeply moisturizes the skin and improves its elasticity. 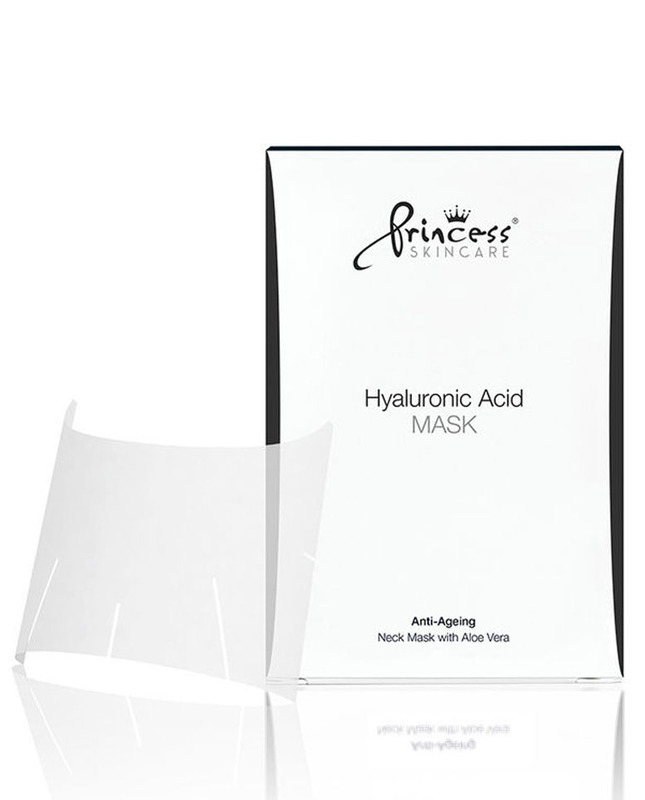 The anti-ageing formula with hyaluronic acid and aloe vera smooths the skin and reduces wrinkles and fine lines. The natural antioxidants Chondrus crispus, Scutellaria baicalensis root extract and Tocopheryl acetate have a synergistic effect against premature skin ageing. 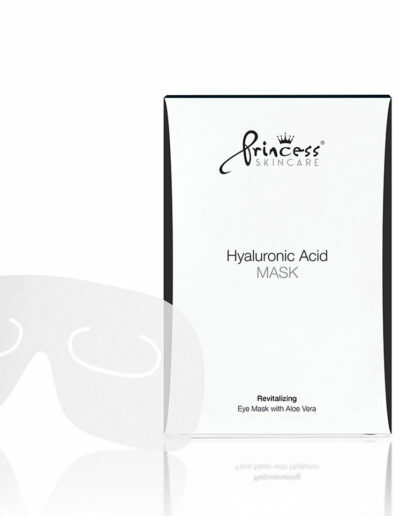 The Revitalizing Eye Mask with Aloe Vera provides intense hydration to the delicate skin around your eyes. 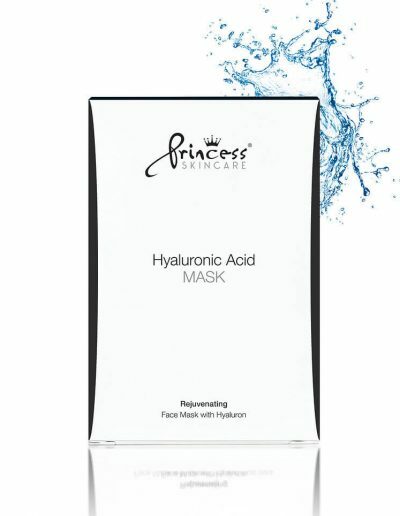 The hyaluronic acid refreshes dehydrated skin and reduces fine lines and wrinkles. The antioxidants Chondrus crispus, Scutellaria baicalensis root extract and Corallina officinalis extract protect the skin against external environmental aggressors and help to delay the natural skin ageing process.